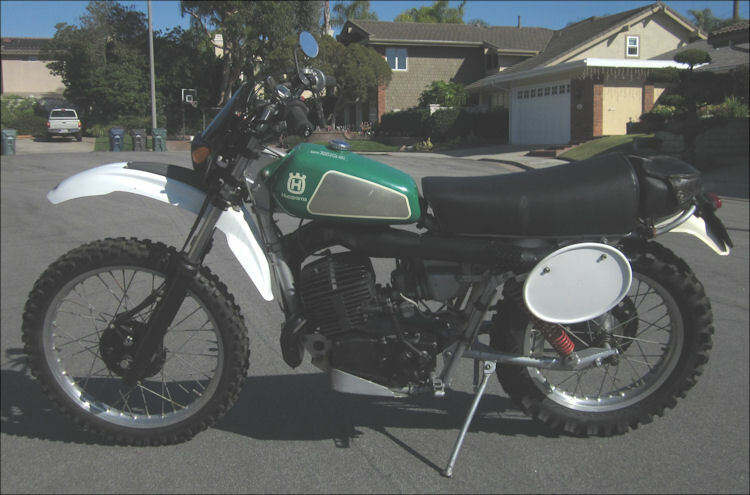 A ​1978 Husqvarna 390 automatic motorcycle SOLD for $3500. 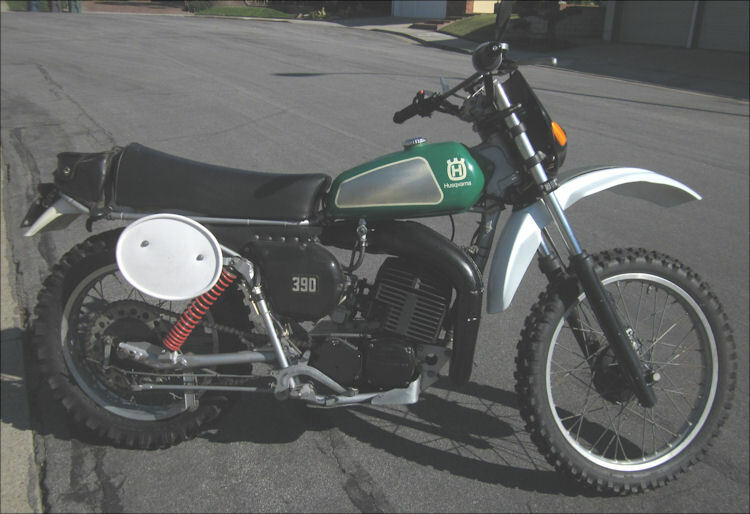 It had been completely rebuilt from the crank up including transmission parts and clutches. It had a current California license plate with functioning lights, blinkers, and battery. 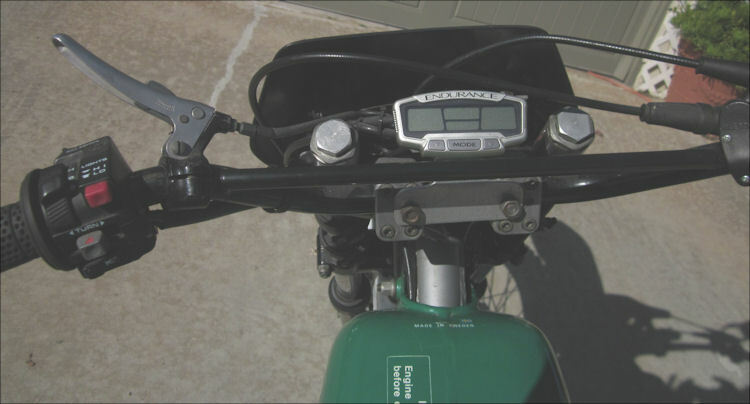 Shorter rear shocks and lowered front forks were installed for street riding. 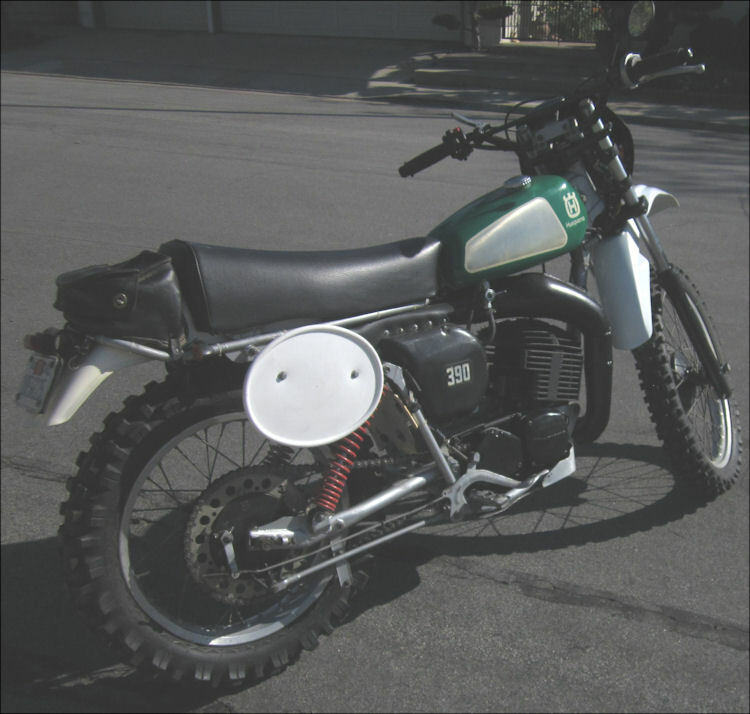 It was kept clean and had never been ridden in the dirt after the rebuild. 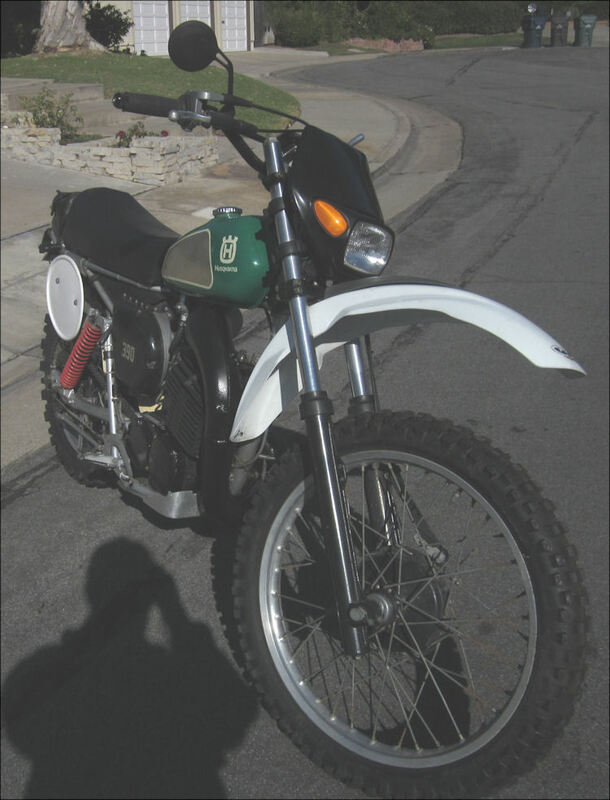 This bike came with an extra steel black 3 gallon tank, a new/unused piston, along with some spare parts including workshop manuals and a Malcolm leather rear fender tool bag. 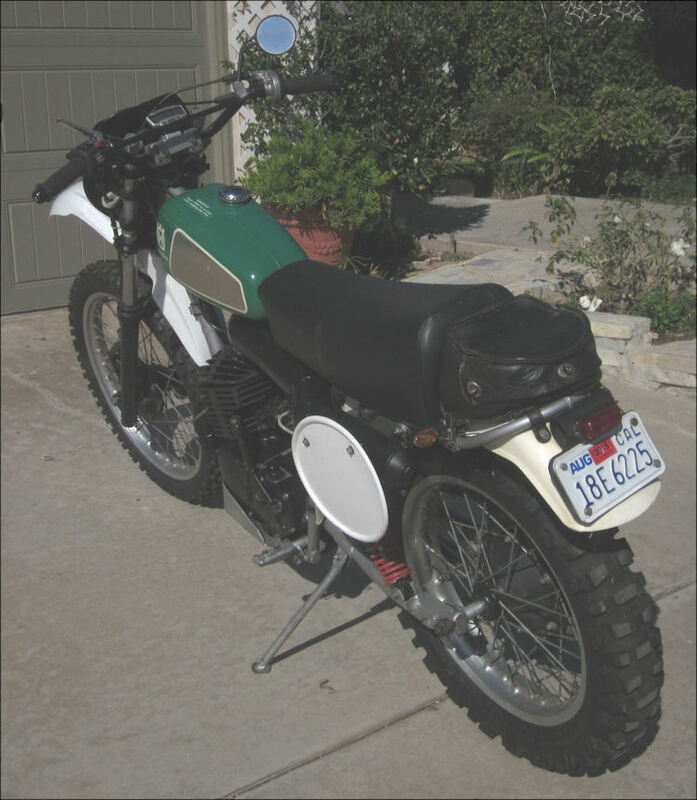 This bike was mostly original with new seat cover and new front fender. It came with 2 exhaust tips - one with spark arrestor and one without spark arrestor. 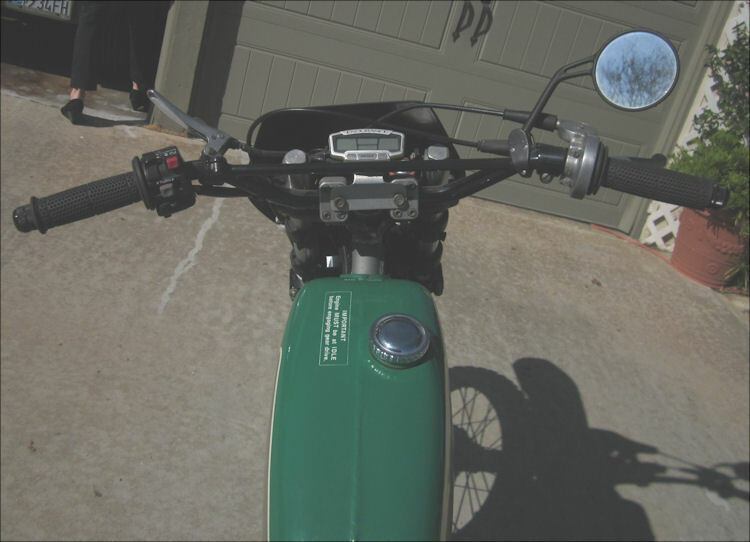 This bike started easily and was fun to ride. The seller was the original owner.